Priyanka Chopra is an Indian actress, singer, film producer, philanthropist, and the winner of the Miss World 2000 pageant. She is one of the India’s highest-paid and most popular celebrities, Chopra has received numerous awards, including a National Film Award and five Filmfare Awards. In 2016, the Government of India honoured her with the Padma Shri, and time named her one of the 100 most influential people in the world. 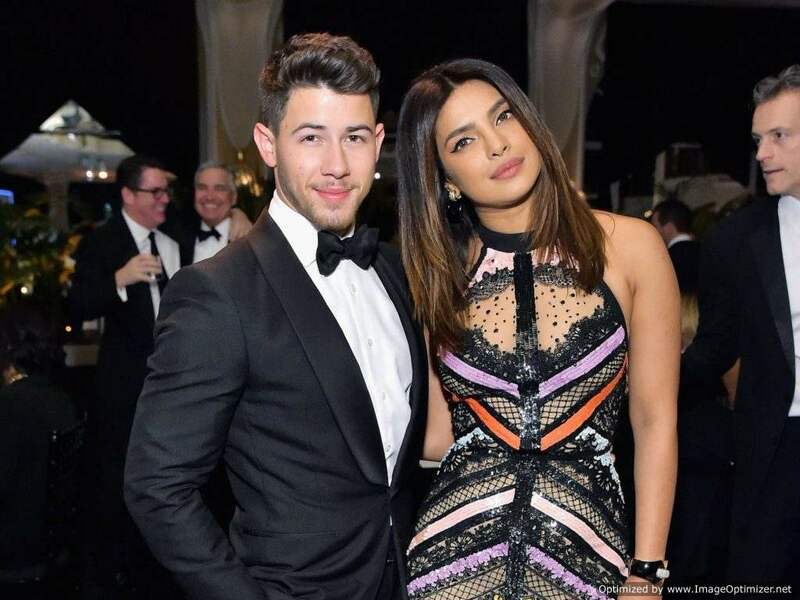 In 2017 and 2018, Forbes listed her among the World’s 100 Most Powerful Women.It won’t be wrong to say that global icons Priyanka Chopra and Nick Jonas, who tied the knot in December last year, are presently living the best time of their life. The duo has not only been reaching new heights professionally, but their romance has also been the talk of the town for a long time now. The couple got together in Christian and Hindu ceremonies at Jodhpur’s Umaid Bhawan palace and have shared the first images from their sangeet ceremony. 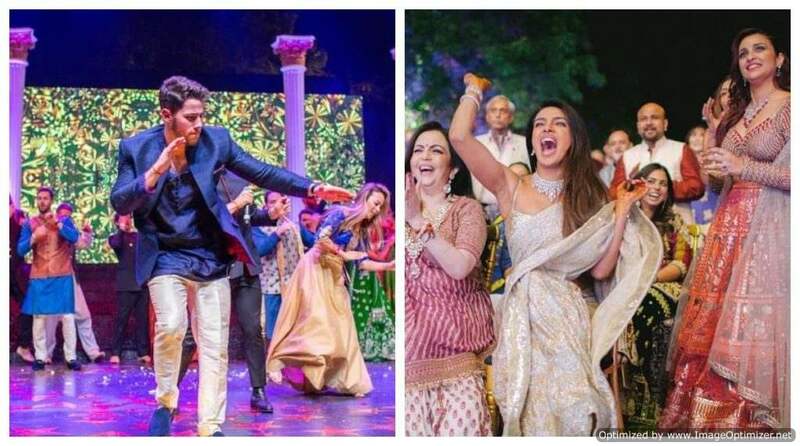 Priyanka is seen dancing with her mother, Madhu Chopra and all her cousins in the video. Nick and his brothers put up an entire performance for their guests and other performers were also invited to light up the evening. She said “It all began as a fierce song & dance competition between the families but ended, as always. as a huge celebration of love. Nick and I were looking forward to the Sangeet “. During the promotions, the actress revealed the song Nick and friends danced to at their sangeet ceremony. When the host asked her if the title of the movie resonated with her, she said, “I don’t know if I identified with the title Isn’t it Romantic because I live one in my head. 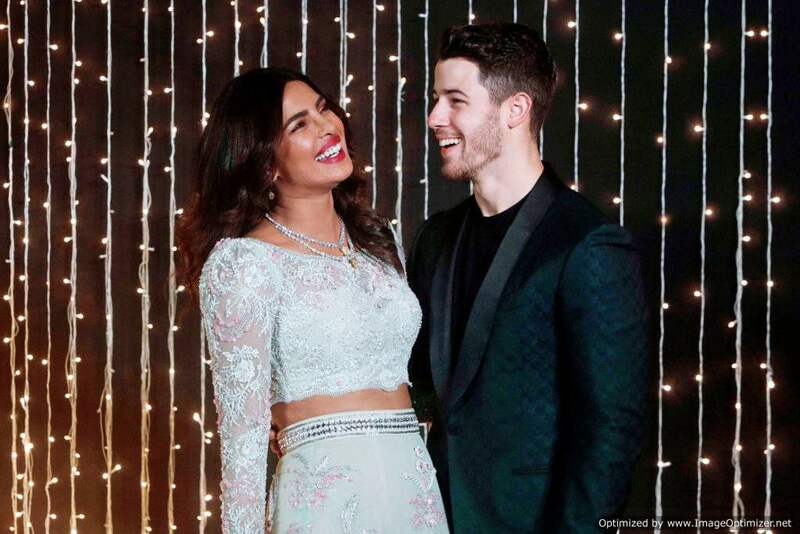 I love living life in this bubble of romantic movie.” The host then quipped if it is like a summer dance the duo does at home, to which, Priyanka laughed off saying, “It actually happened last night, not just Nick and I, but a bunch of friends. She added, “It always ends up being a dance party and I don’t know what to do, it is like the Indian in me. It was an Indian song, Gallan Goodiyan, that Nick and his friends had done choreography to for our wedding as a surprise. So, they just burst out like a flashmob, so fun.” Well, that’s how we came to know the name of the song. Meanwhile, Nick and Priyanka have been busy giving us all major couple goals. Nick recently won our hearts with his sweet reason to host the wedding in India. Priyanka recently revealed that Nick told her that he would like to take away his bride from her home, i.e. 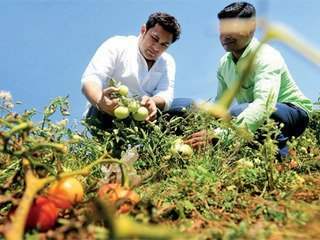 India, rather than scouting for other locations for the wedding. Shocking Transformation: Here is how popular Indian Idol contestants look now!